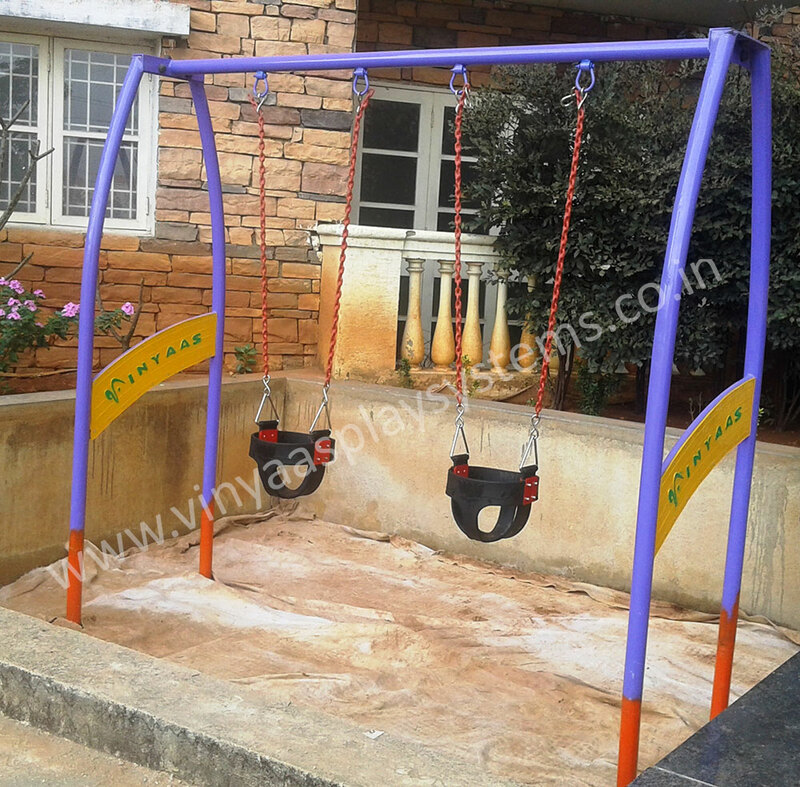 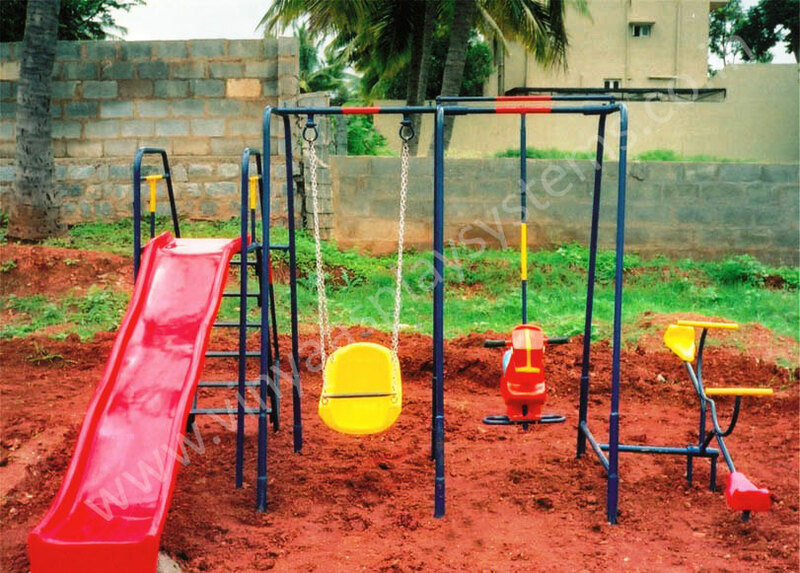 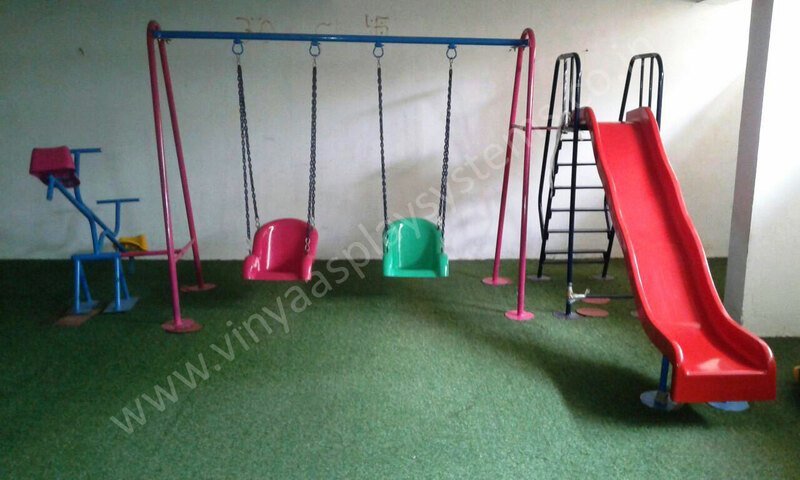 We manufacture best quality Kids Play Equipment under the strict guidance of our experts by following highest quality standards. 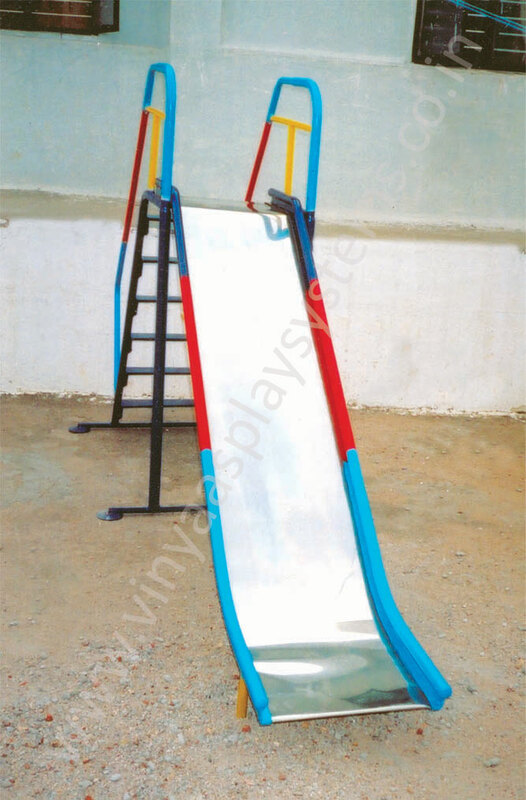 Our equipment provides ultimate safety for the children between 2-5 years. 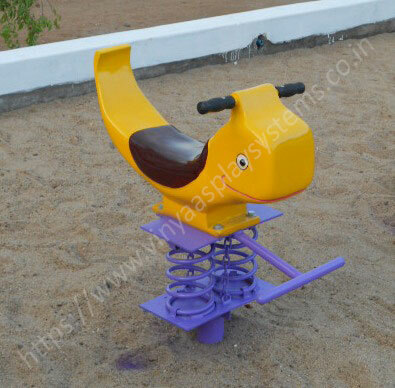 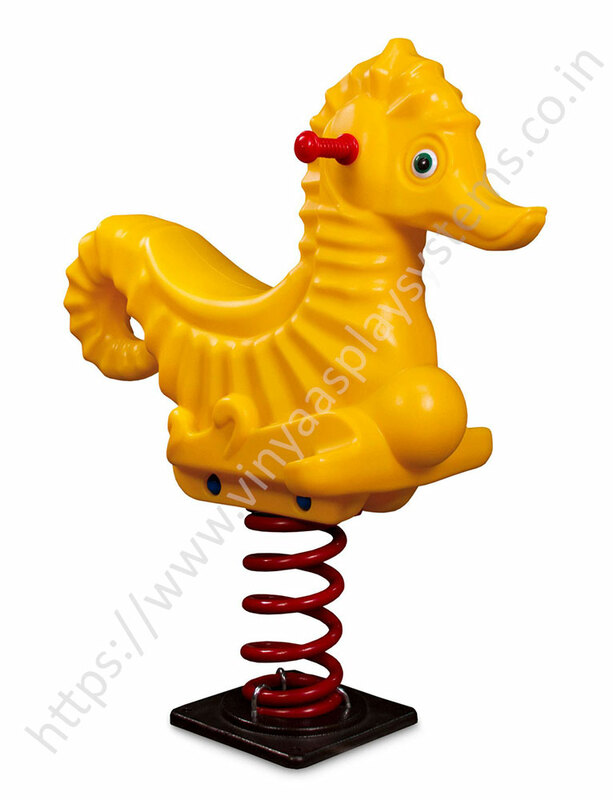 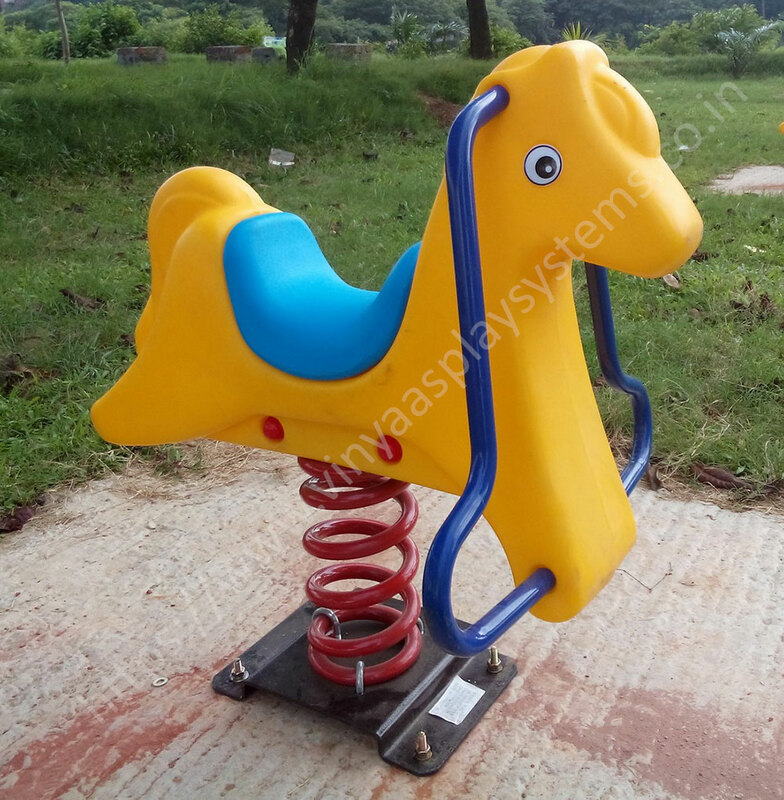 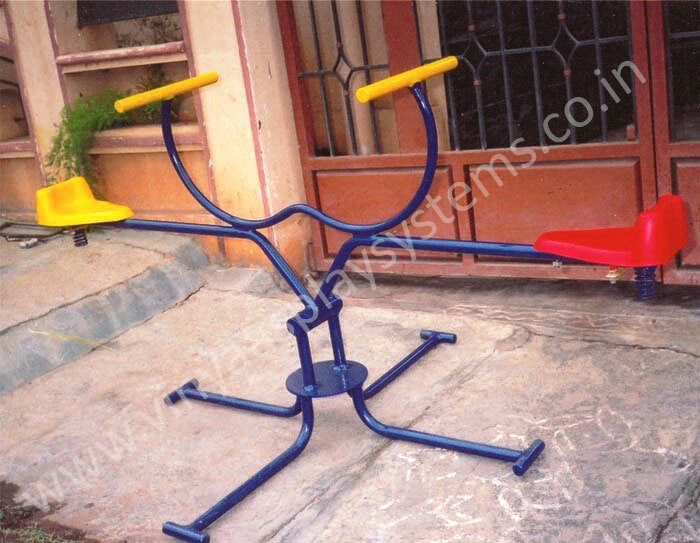 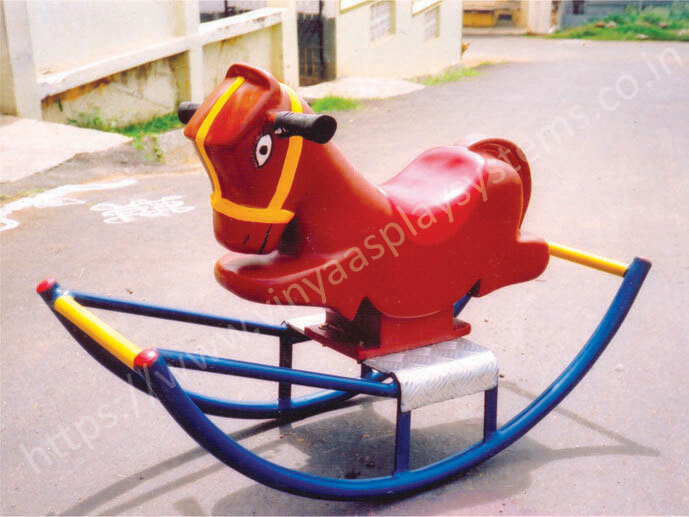 These Kids Play Riders are smooth in finish and are hence used in kindergartens, play schools and crèches for encouraging activities for kids. 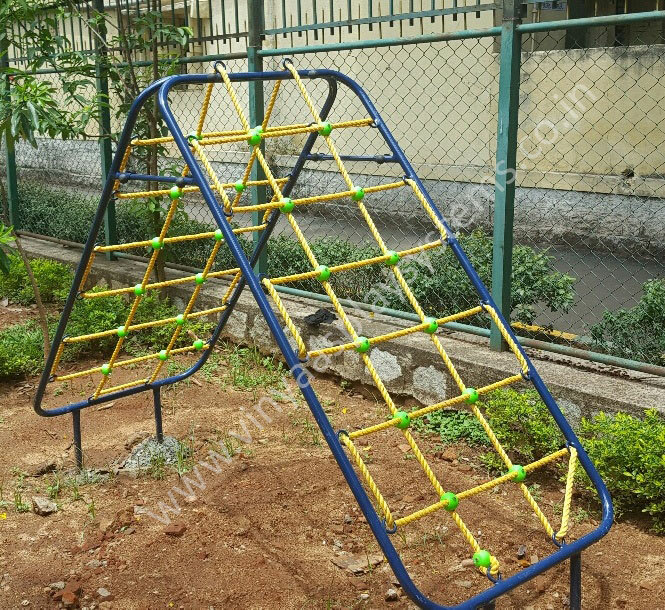 Our range encompasses activities games for kids like outdoor play equipment, kids’ amusement equipment and children's playground equipment. 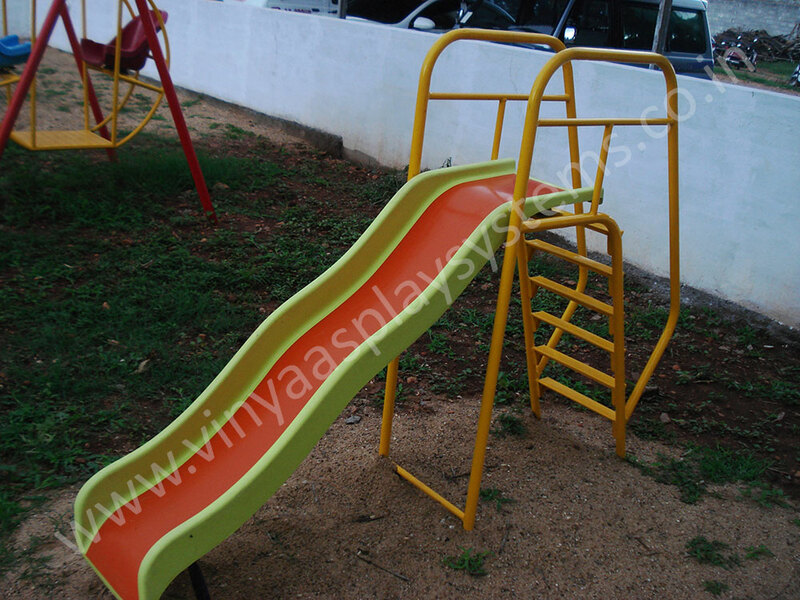 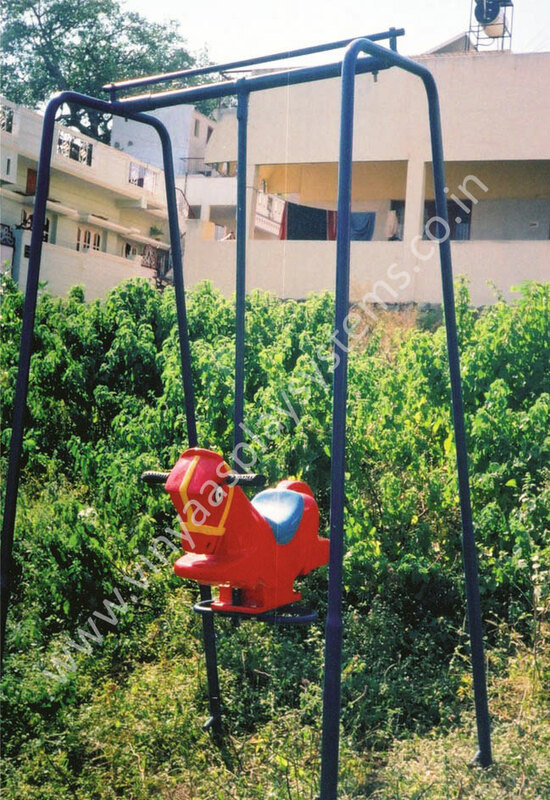 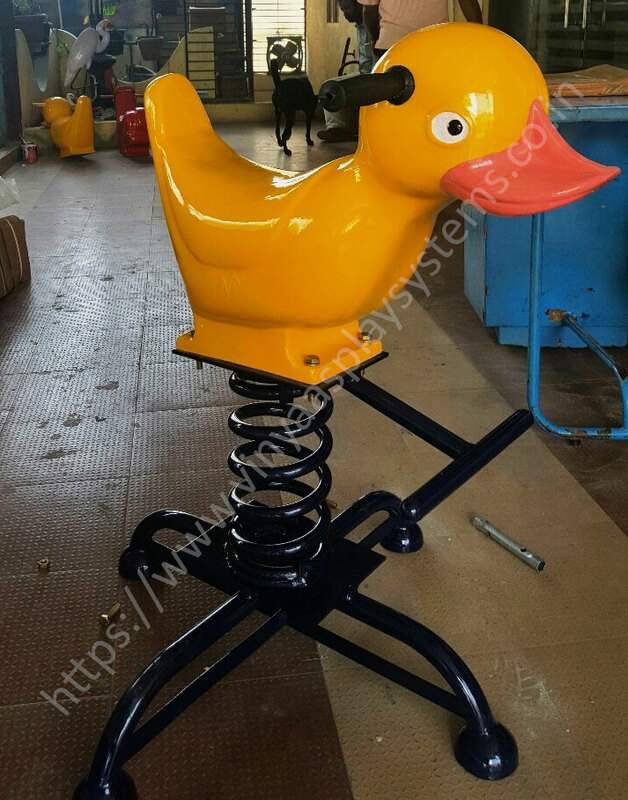 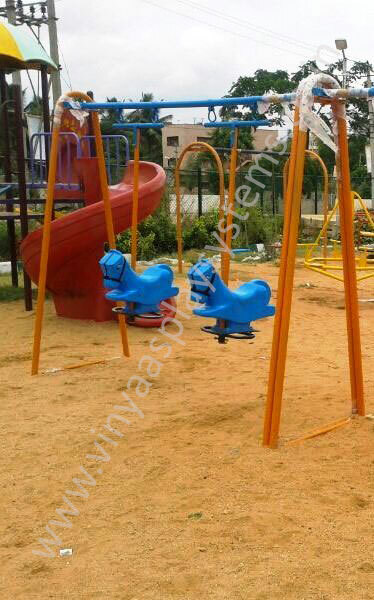 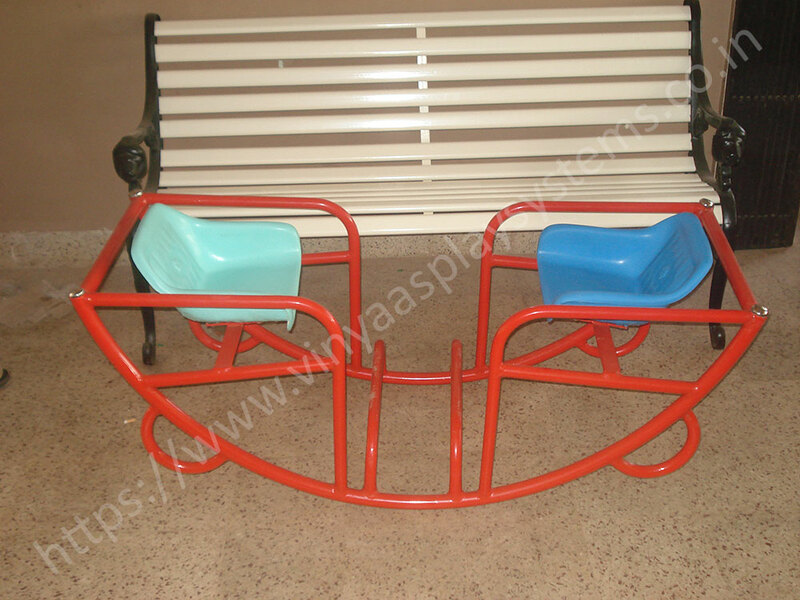 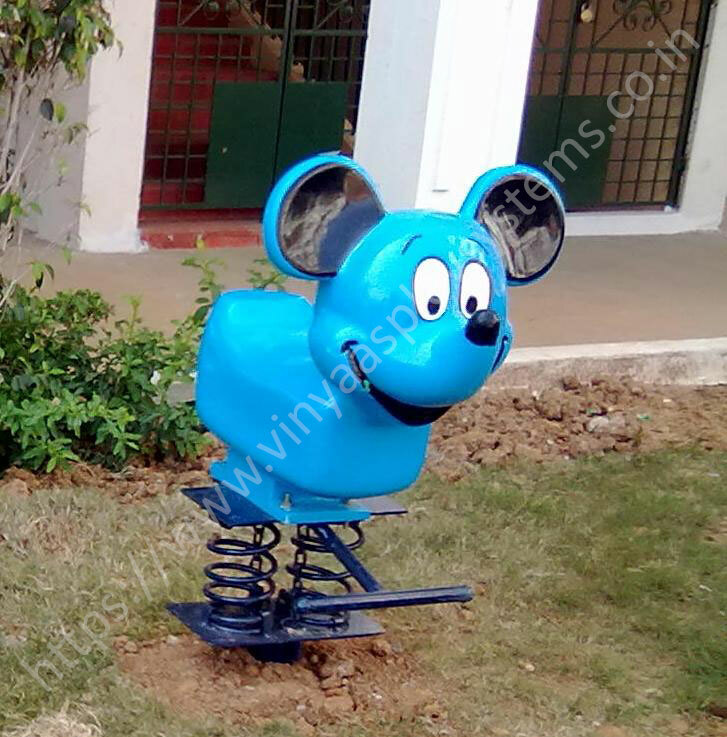 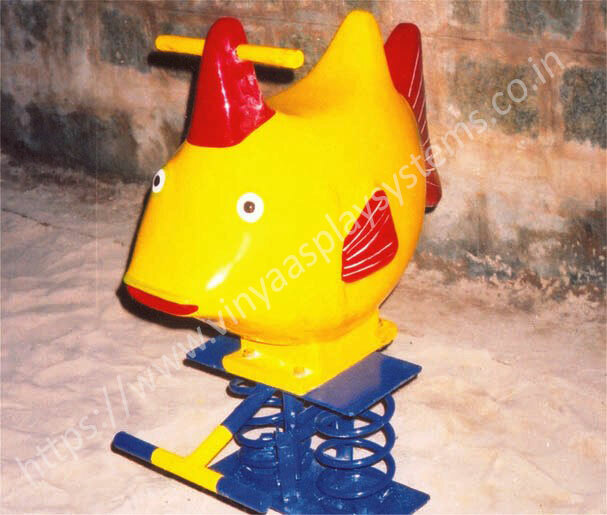 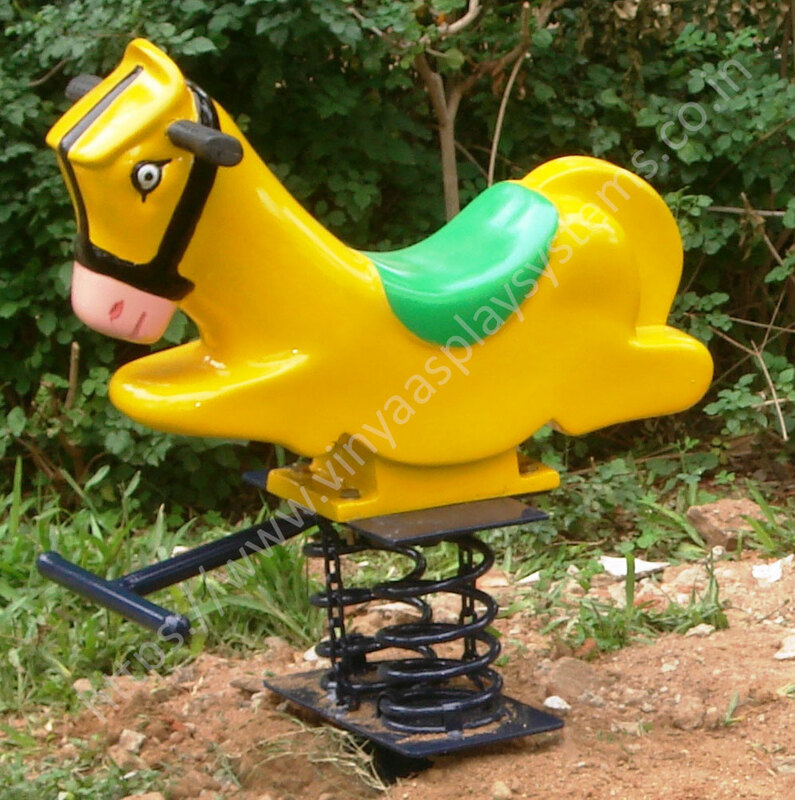 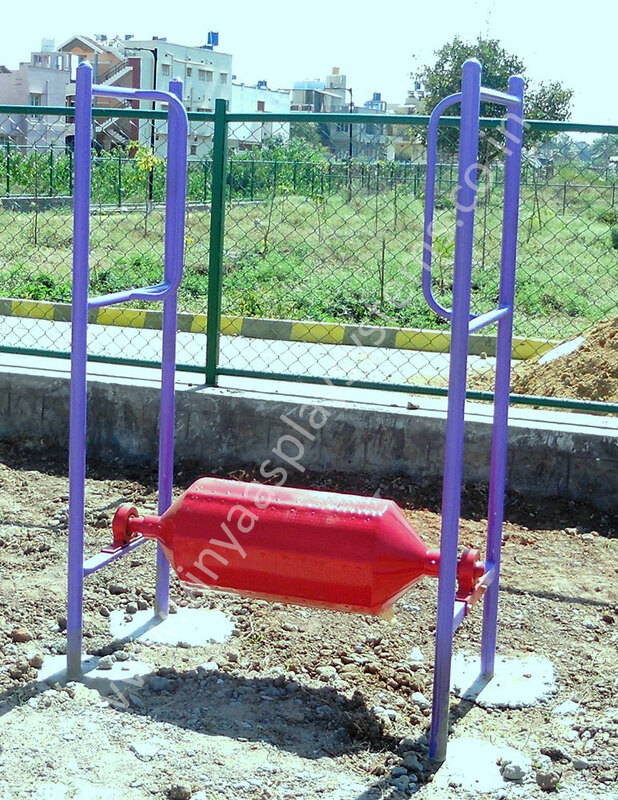 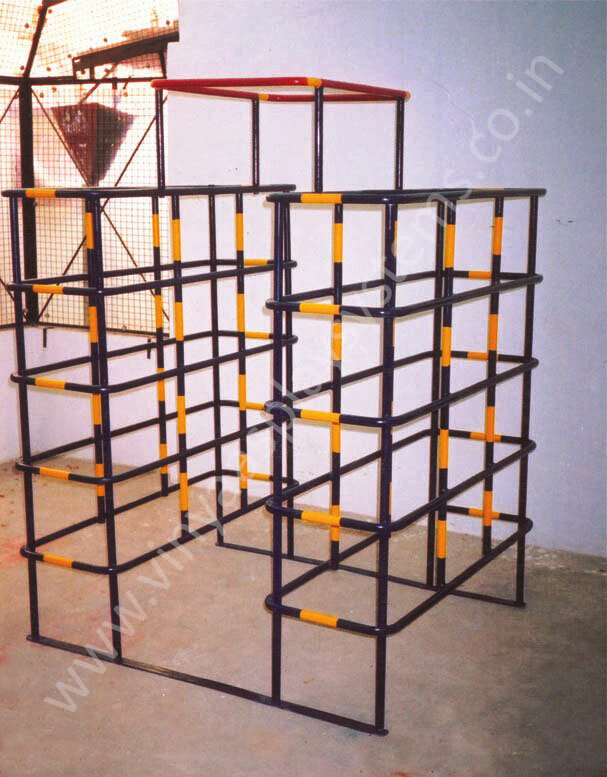 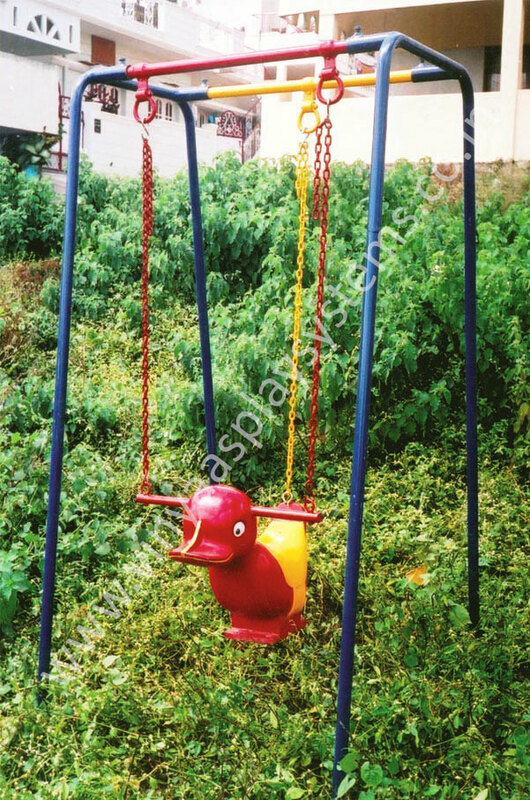 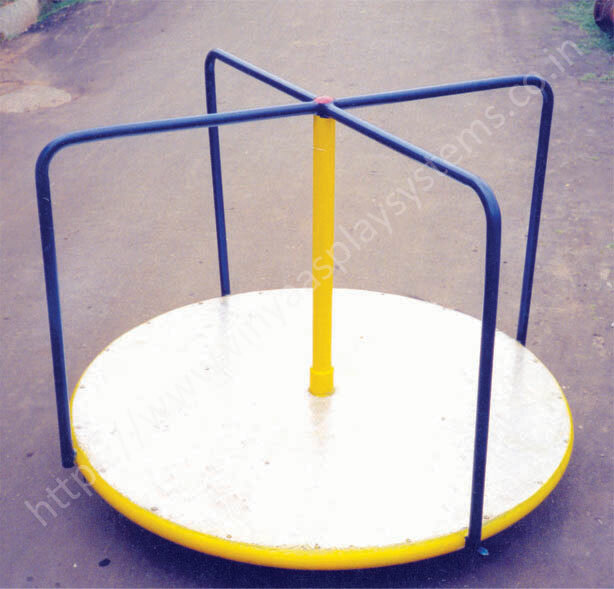 Our company is among leading suppliers of Kids’ Playground Equipment of all types, designs, and dimensions. 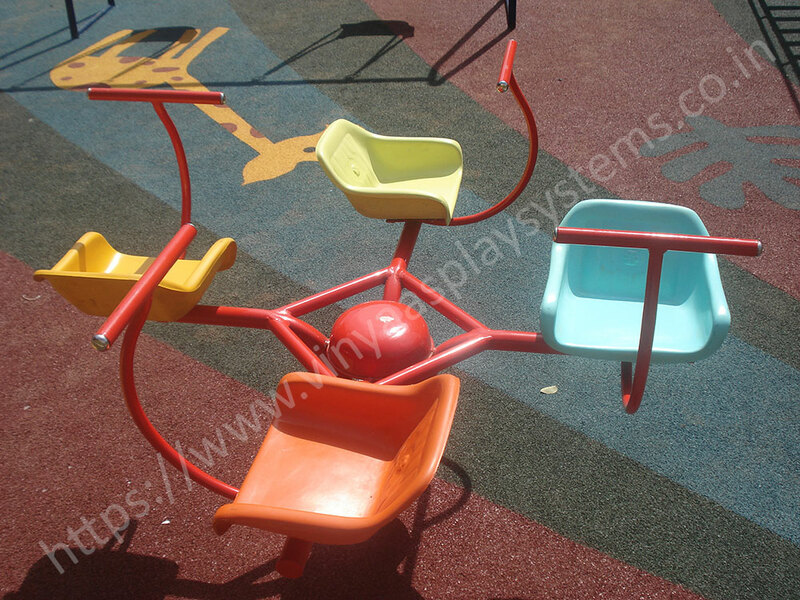 If you are planning to set up a playschool or playground for children, we can help you to create and implement the ideal playground. 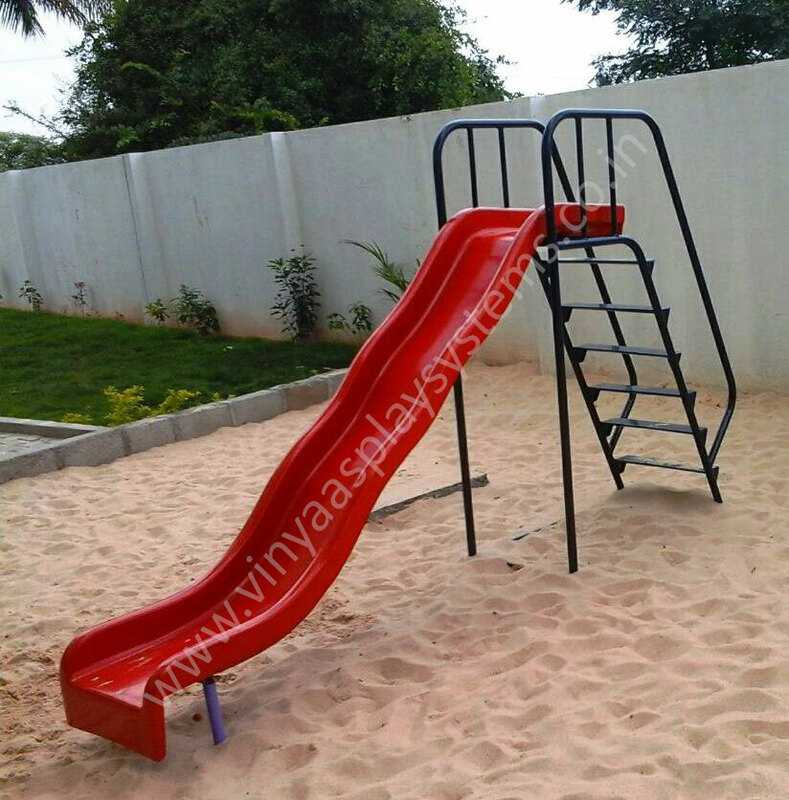 We aim at developing an engaging theme that offers maximum enjoyment for the children. 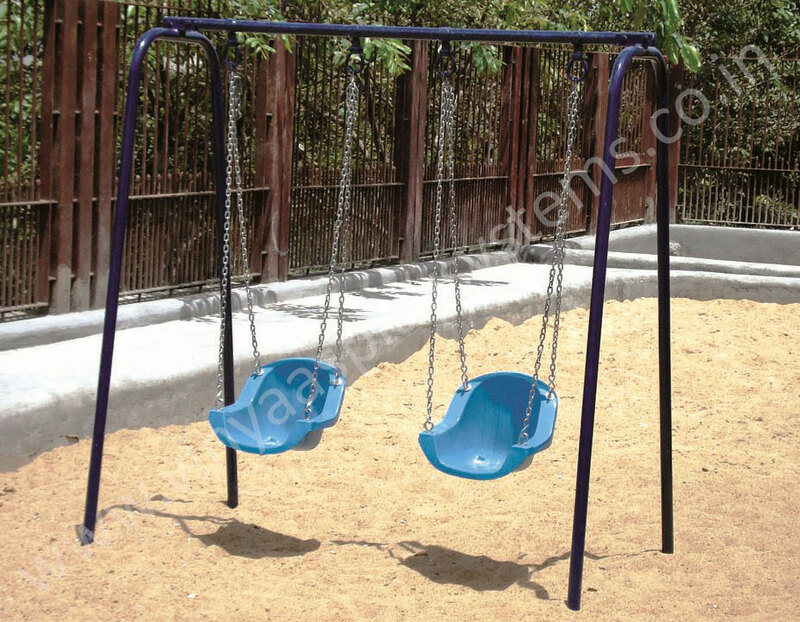 In addition to Outdoor Play Equipment, we also provide benches, dustbins, and FRP lamp posts for parks and gardens.